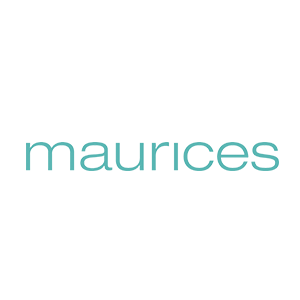 Whether you are looking for everyday casual clothes, something for work or a girl’s night out, you’ll find it at maurices. We offer a variety of women’s tops, an extensive denim selection, dresses for every occasion, trendy plus size clothing, shoes and accessories. We offer a unique shopping experience and even your own style advisor.